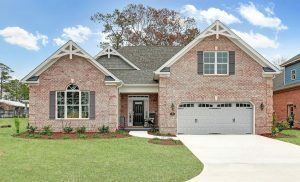 By now, you probably know about our three gorgeous model homes in WyndWater. But did you know you also have the opportunity to build your dream home in WyndWater? 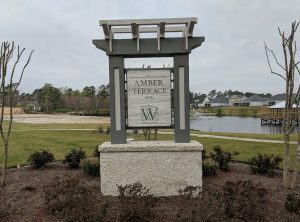 The Amber Terrace neighborhood in WyndWater (a premiere community in Hampstead, NC) has 9 empty lots ready for building your very own Liberty Home. 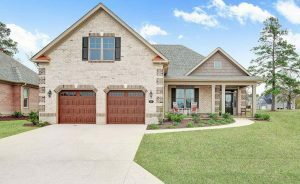 We have several Land and Home packages starting at $392,500. 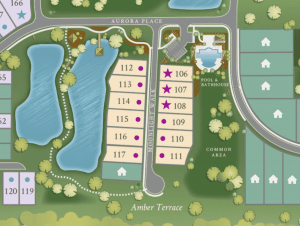 There are parkside and waterside lots for you to choose from! Don't miss this opportunity because this deal won't last long! 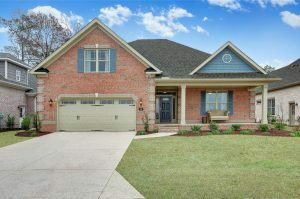 Contact us now to have your pick of these lots.